The Granary Gallery, located in the iconic red barn, is the oldest and largest art gallery on Martha’s Vineyard. It is a fun adventure for the entire family and an essential destination for the serious art lover. The Gallery features an indoor gallery and an art-filled courtyard gallery. 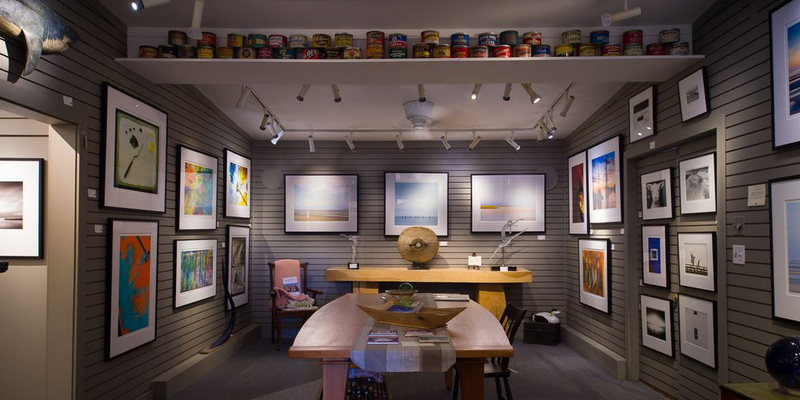 Our West Tisbury location is a magnificent setting to enjoy exquisite fine art paintings, drawings of landscapes, still-life compositions, and photo-realism by well-known national, regional and local artists – alongside the work of exciting emerging artists. The Granary Family has three locations on the Island, the Granary in West Tisbury, the Field in West Tisbury Center and North Water in Edgartown. Each reflects the unique and diverse personality of the Island, our artists, staff and, our customers. Our warm welcome by our knowledgeable staff awaits your arrival.